As you’re building an online store, it’s a great idea to look at return policy examples from real businesses. You’ll want to make sure you’ve nailed down your shipping and return protocols before you start selling—since 66 percent of shoppers look at a retailer’s return policy before purchasing—so referencing other examples is a helpful way to get started. To make sure your guidelines meet the needs of your customers, we’ve rounded up a few examples from successful online retailers—and Shippo customers. 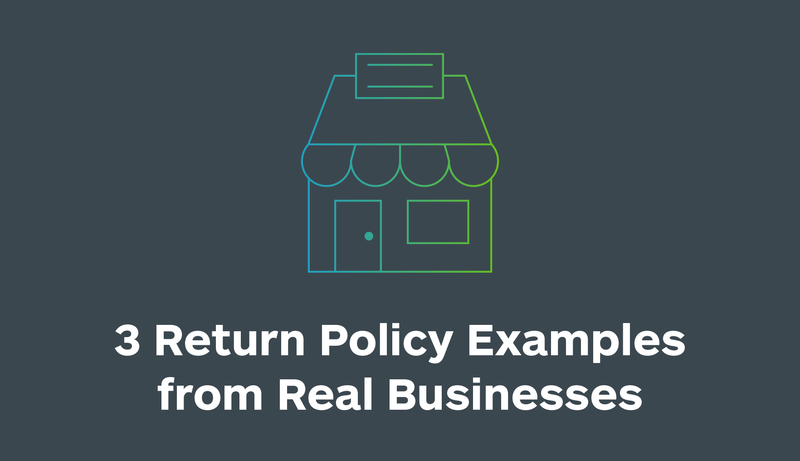 Here are three return policy examples from real businesses and what you can learn from each one. Clothing companies need to be very clear when it comes to what products they’ll accept or risk customers wearing apparel then trying to return it. Luckyleo Dancewear sells handcrafted, high-quality leotards, bodysuits, shorts, and tights custom-made for ballet, lyrical, competition solos, and aerial skills. The company has a generous returns policy, while sticking to certain rules to ensure customers don’t abuse it. 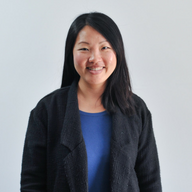 The company has a Policies page that includes returns and shipping information. Luckyleo Dancewear also clearly explains who’s responsible for the cost of return shipping, plus all of the requirements that need to be metin order for the return to be accepted. See Luckyleo Dancewear’s Policies page here. Food companies have an added challenge when it comes to creating a return policy, since oftentimes there is no longer a product to return. Bean Box is a subscription service that partners with Seattle’s top independent coffee roasters to curate and deliver high-quality, freshly-roasted coffee to customers. Rather than asking for the product back, they decide to send a replacement roast to make sure the customer is satisfied. This gives Bean Box the chance to win back customers, rather than simply refund the money and potentially lose out on repeat business. See Bean Box’s full FAQ here. The beauty industry can have its own set of tricky circumstances when it comes to dealing with returns. Do you accept opened products? 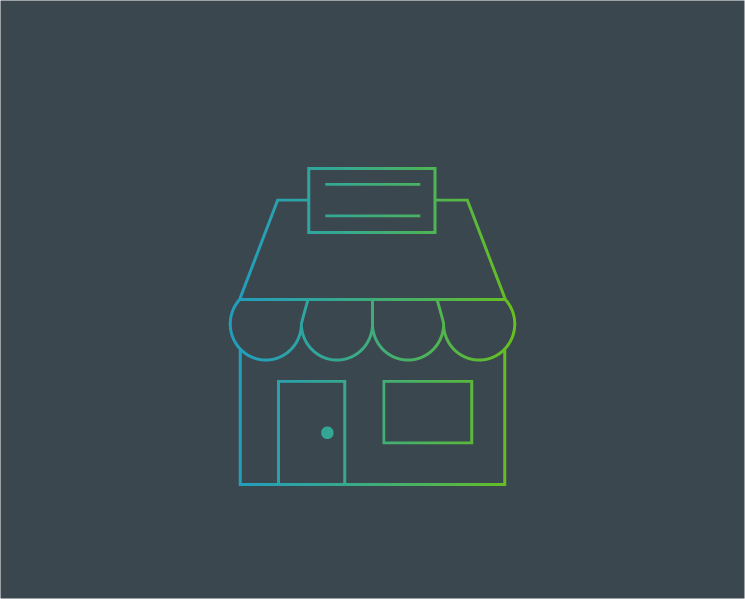 How do you make sure your customers are happy without ruining your bottom line? 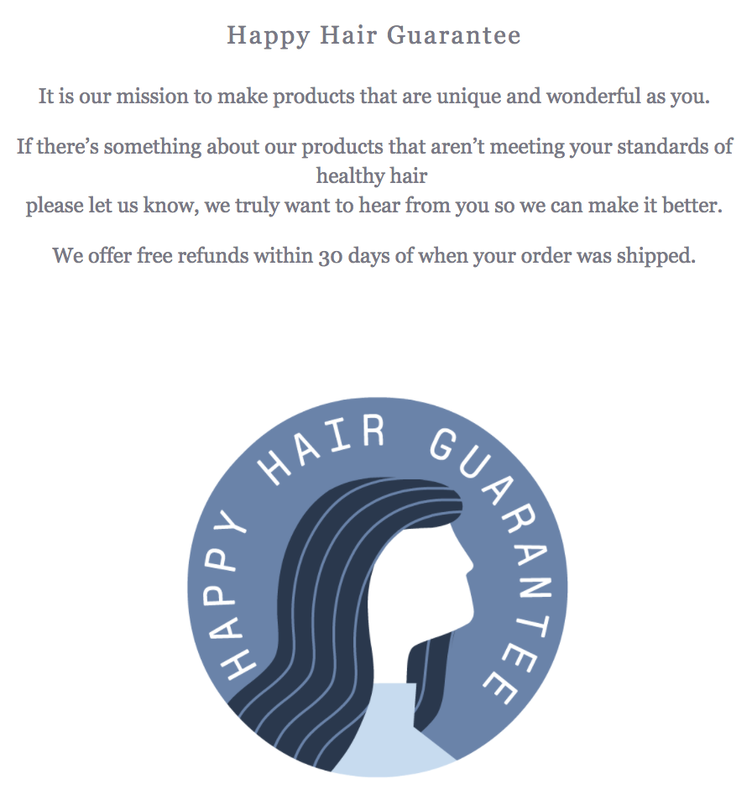 Function of Beauty offers a “Happy Hair Guarantee”, which will give free refunds within 30 days of when the order was shipped. They use their discretion with returns and reserve the right to refuse a refund. See Function of Beauty’s full policy here. If you tell your customer that you’ll do your best to give them the experience they want, they’ll feel more comfortable buying from you. With a customer-friendly returns policy, you’re well on your way to attracting the 95 percent of customers that will make another purchase if the return experience is positive. You might also be interested in our roundup of shipping policy examples or our tips for improving the post-purchase experience for customers.